On September 29th 1939 as the German army were taking control of Poland; Adolf Hitler told his generals that an offensive should be launched immediately against France. 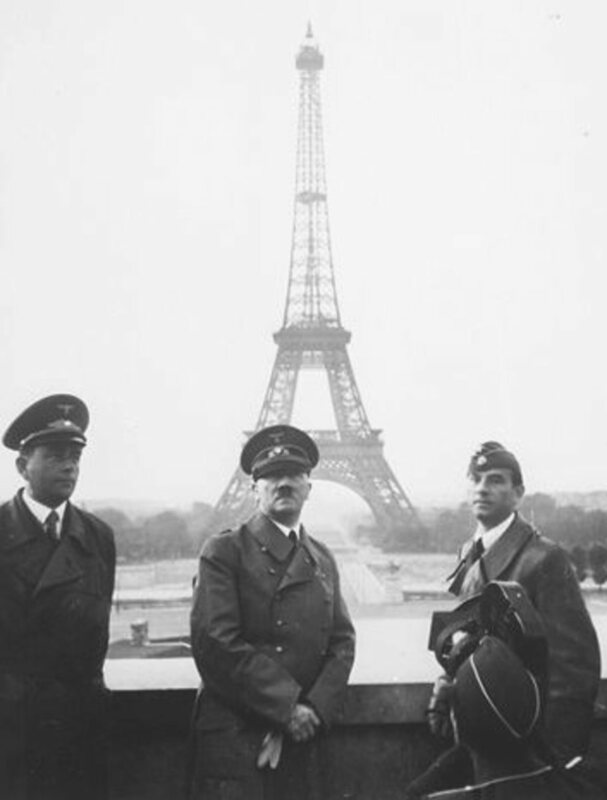 Hitler felt that an attack on France would erase the humiliation of Germany's defeat in World War 1, plans were made to launch an attack between October 20th and 25th Whilst the Allies were still unprepared for war. On October 5th at a meeting of the Reichstag (The German Parliament) Hitler still claimed that he was prepared to make peace and he proposed a peace agreement based on the partitioning of Poland in line with a new treaty between him and Stalin. 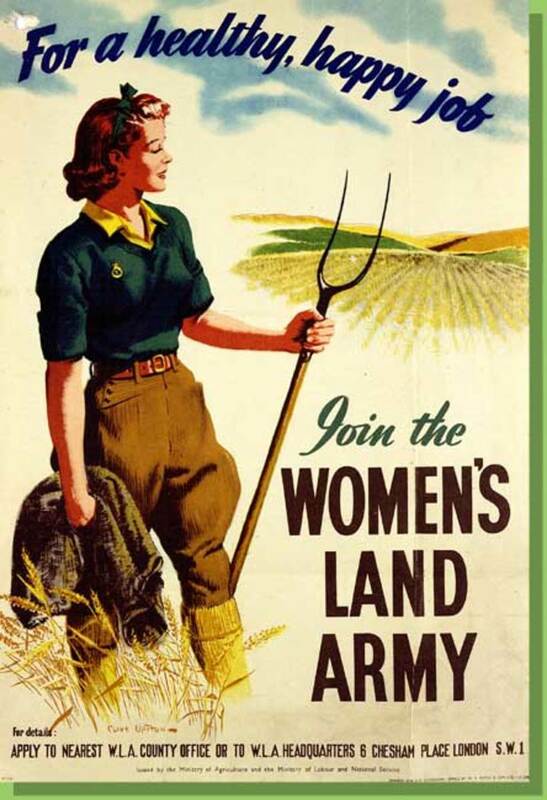 Britain and France refused the treaty and on the 9th of October Hitler told his army, navy and airforce to prepare for the invasion of France. 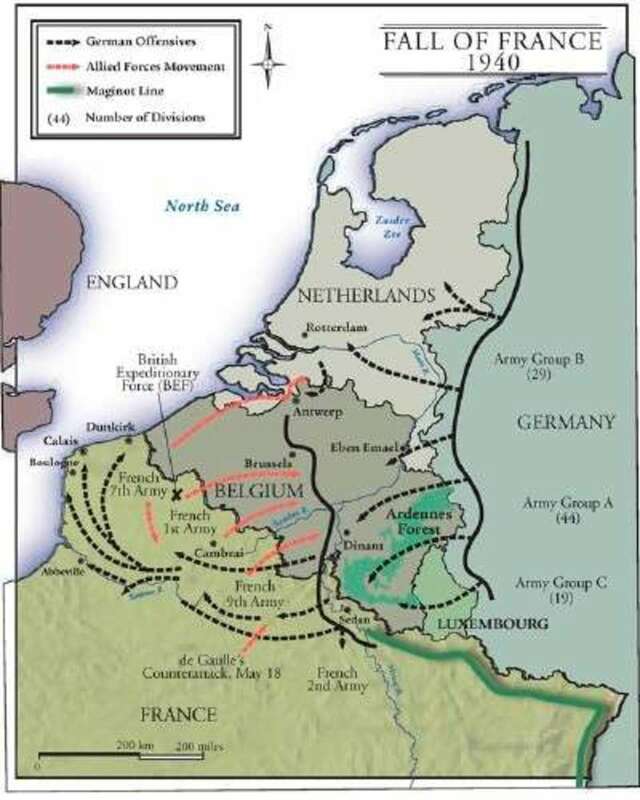 The initial Plan for the German invasion of France was similar to that used in the First World War to attack through Belgium, but this time they also planned to attack through Holland. Fearing that the Dutch would retaliate by allowing the British and French to use their air bases the plan was revised to include the total invasion of the Netherlands. Britain and France both watched the build-up of German troops on the borders of Belgium and the Netherlands fearing an imminent attack. Bad weather hampered Hitler's plans of invasion and thirteen times he had to postpone the attacks due to heavy rainfall. Due to the lack of action this time became known as The Phony War. Before the Battle for France got underway Hitler, acting on rumours that Britain had their sights on Norway as a strategic base to block German shipping passages and to use it to attack Germany directly from the Baltic, decided that he would get in there first and on the 9th of April 1940 Hitler launched an attack on Norway using paratroopers for the first time ever in battle. On the same day the Wehrmacht (German army) took control of Denmark. The British and French responded by sending in troops of their own into Norway, after fierce fighting the Allies managed to take control of Narvic on May the 27th, during this time though the Battle of France had begun and 10 days after taking Narvic the allied troops were evacuated for the rest of the War. The German army kept 300,000 troops in Norway for the duration of the war to ensure the shipping lanes were kept free and allow trading ships a clear passage to Germany. The Phony war finally ended on May 10th 1940 when The Germans attacked on 3 fronts Holland, Belgium and Luxemburg. 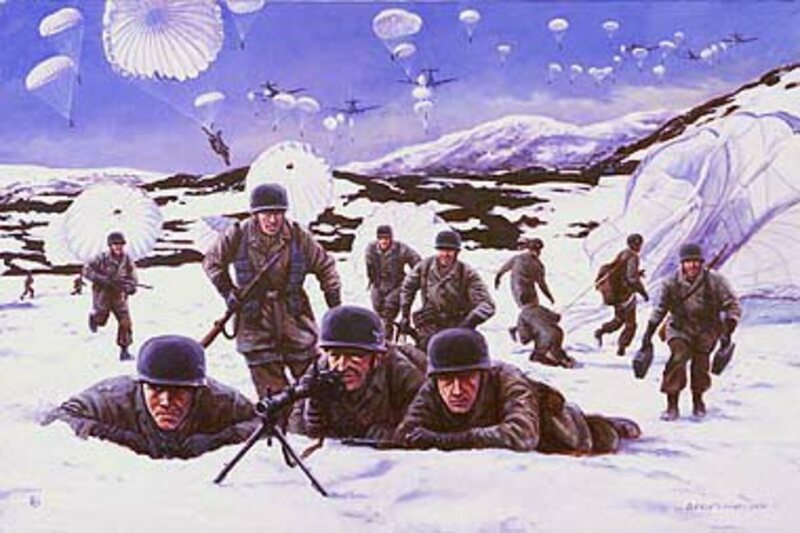 The battle consisted of two main operations. In the first, Fall Gelb (Case Yellow), German armoured units pushed through the Ardennes, to cut off and surround the Allied units that had advanced into Belgium. In the second operation, Fall Rot (Case Red), executed from 5 June, German forces outflanked the Maginot Line to attack the larger territory of France. The two most spectacular successes were at a Maastricht bridge and the Eben-Emael fort. At Maastricht, two commandos dressed in civilian clothes shot the unsuspecting bridge sentry, then deactivated the demolition charges. 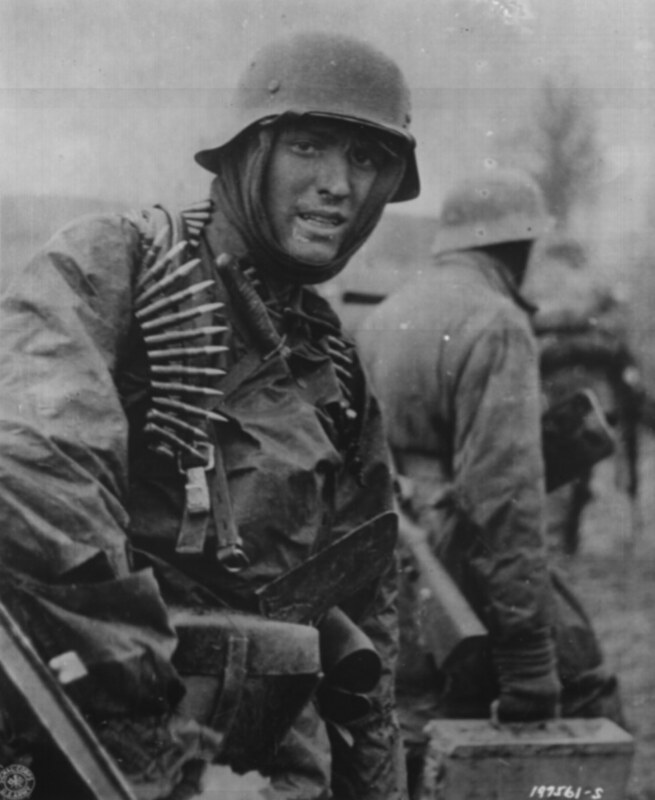 Minutes later German paratroops attacked the fortifications guarding the bridge, throwing grenades into open doors. They took control in hours with the loss of only 300 men. Eben-Emael was another large "impregnable" fort, guarding the critical junction of the Meuse River and Albert canal. 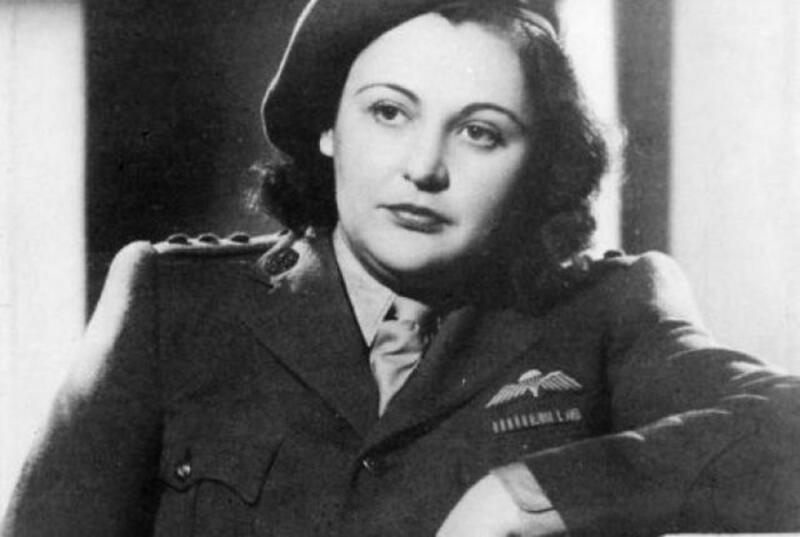 It proved less than impregnable when nine German gliders landed on its roof. Attacked from the inside, and shortly afterwards from the outside, Eben-Emael rapidly surrendered. Less spectacular but equally effective attacks gave the Germans control of several other crucial bridges. 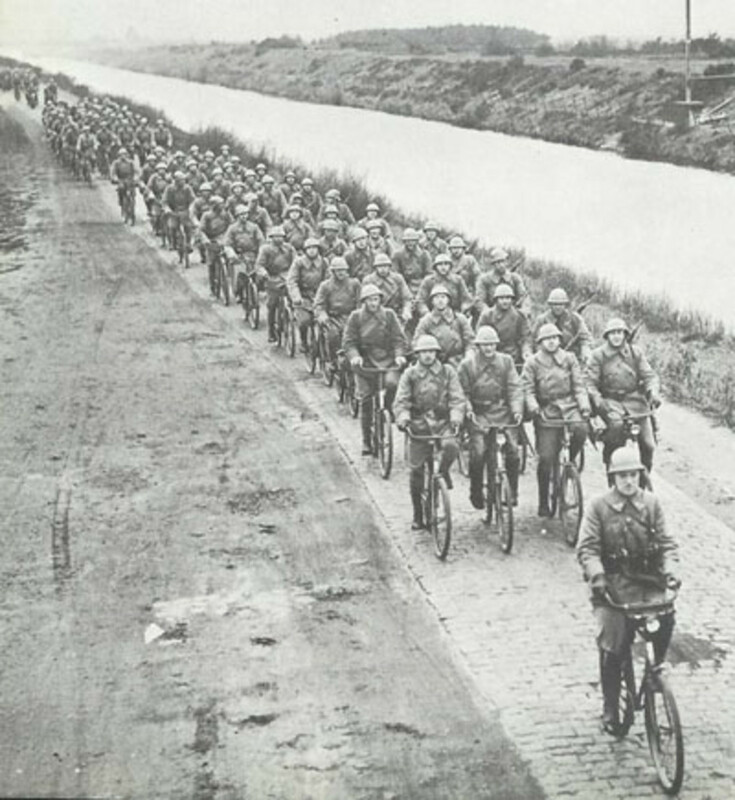 It had been assumed that the Meuse River and Albert canal would be a significant obstacle to a German advance, but by rapidly taking the crucial bridges, German paratroops rendered them negligible obstacles. Holland surrendered to the German forces on May 14th, followed soon after by Belgium and Luxemburg. Italy declared war on France. 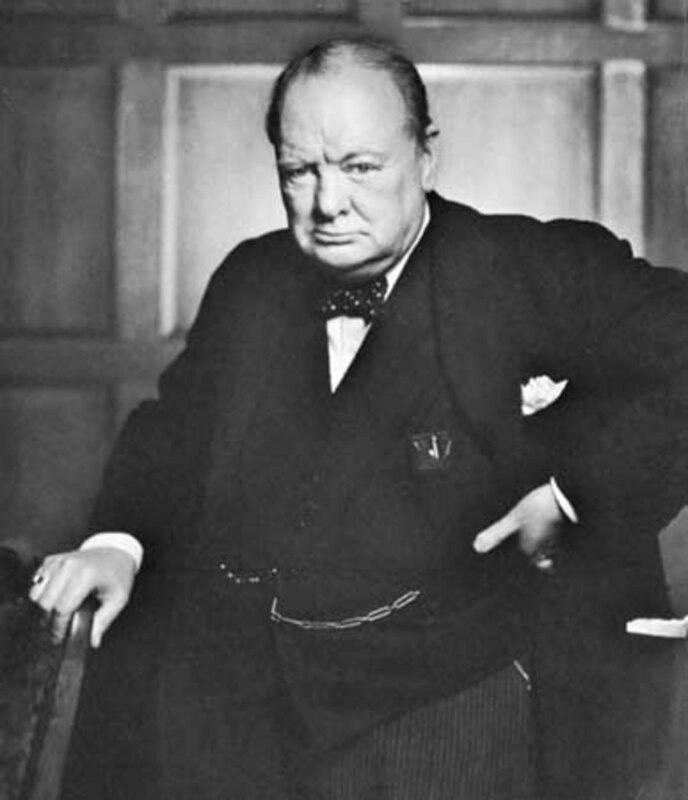 Neville Chamberlain the British Prime minister resigned and handed the reigns to Winston Churchill. Because the land was perfect for tanks to manoeuvre the British and French believed that the German attack would come through liege and Namur as it had during World War 1, but the Germans had other plans this time. The Germans instead used a plan devised by General Erich Von Manstein and the attack came from a narrow front, which took in the dense hills and forests of the Ardennes, which was thought to be impossible country for tanks to pass through. This element of surprise and the amount of German troops used for this offensive over one and a half million men and 1500 tanks on the weakest part of the front ensured a rapid attack into France it took only 3 hours for the German army to transverse the 30 miles through Luxemburg and another push through Belgium and the Ardennes forest took just 3 days to complete, the German army crossed the French border on the evening of May 12th. On May 15th the German army broke through the decimated French defences and it was estimated that they would reach Paris within 2 days, but the German army turned their attentions to the French coast and turned west towards the English Channel heading for Calais and Dunkirk. Facing no opposition the German army made swift progress through France reaching Amiens on may19th and a day later German tanks entered Abbeville, the French and British realising that they were in the wrong place to fight after heading into Belgium soon found that they could be surrounded by the overpowering German army and considered withdrawing to the coast, instead the British launched an attack from Arras against the German right flank in an attempt to break through to the French troops further to the south. 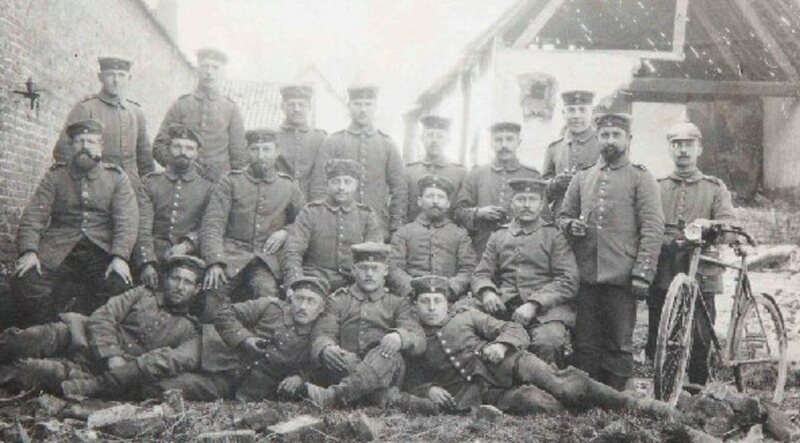 By this time though German troops had reached the coast through Boulogne and Calais. Dunkirk was the only Channel port that the Allies still held. 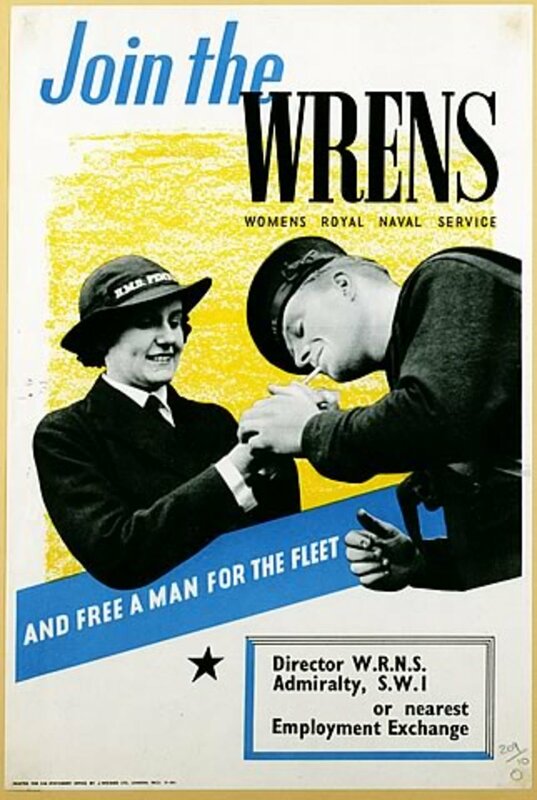 My Grandfather James Harrison served in the Merchant Navy during the evacuation of Dunkirk. The Ship he was serving was attacked several times and eventualy the ship was hit head on by a dive bomber, the blast hit him square in the face and he was blinded by a piece of shrapnel. He survived the war but was registered blind for the rest of his life. The Allied attack on Arras on the 24th of May 1940 coincided with the German advance on Dunkirk; the Allies had set up their final line of defence along the Canal d'Aire. As the German troops were crossing the canal to Dunkirk the attack on Arras began, this confused the German high command and Hitler ordered the push on Dunkirk to be halted. The attack on Arras was short lived though because British troops did not have the ammunition supplies that they needed to break through the Panzer units and on May 25th, the British troops were given the order to retreat to Dunkirk. The British Government at this point decided that they had to save what could be saved and ordered the evacuation of troops from Dunkirk. With the British troops in Arras no longer being a threat, Hitler ordered the advance on Dunkirk be re-started, but the short break in the battle had allowed the British to re establish their defences and the Germans now faced heavy resistance. 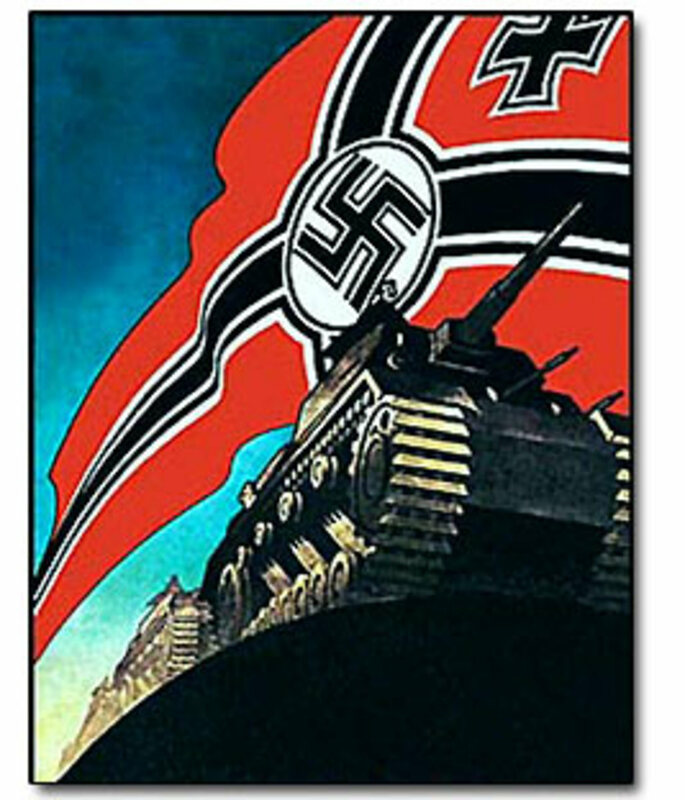 Hitler again halted the Attack on land and decided to use the Luftwaffe (German Air force) to attack from the air boasting that they would destroy what was left of the British from the air. The Royal Air Force (R.A.F) proved it's worth during the evacuation, hindering the German air attacks time and time again, allowing the soldiers on the ground a chance of surviving the evacuation to fight another day. 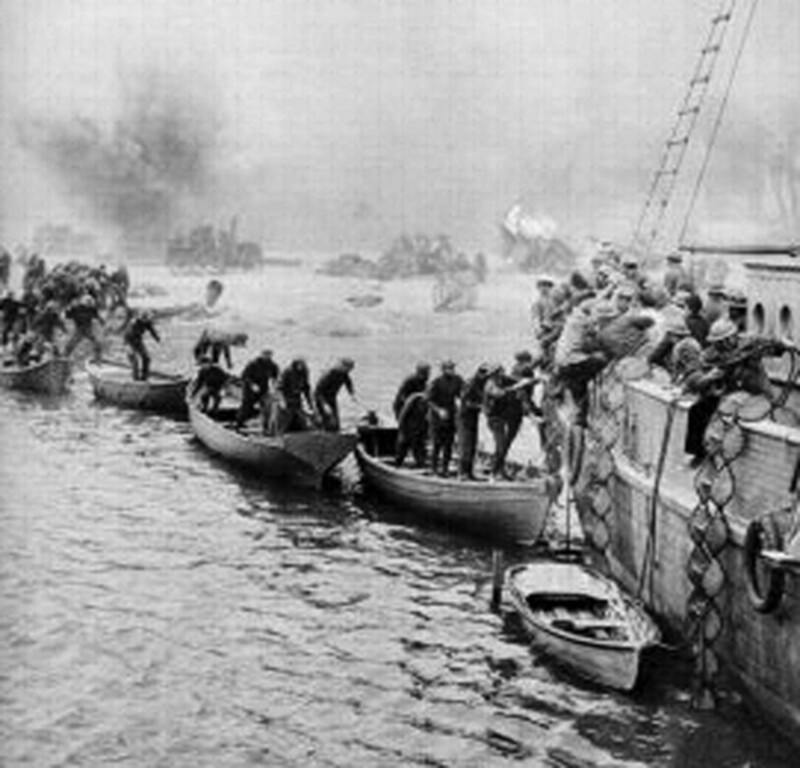 Boats of all shapes and sizes were used in the evacuation of Dunkirk, the call had gone out in Britain and every boat that was usable was used, from Naval destroyers to small pleasure craft, all of the stops were pulled out to help the brave boys get back home safely, in total 846 craft were used over 8 days bringing 340,000 troops home six destroyers were sunk during this time and a further 19 were badly damaged. 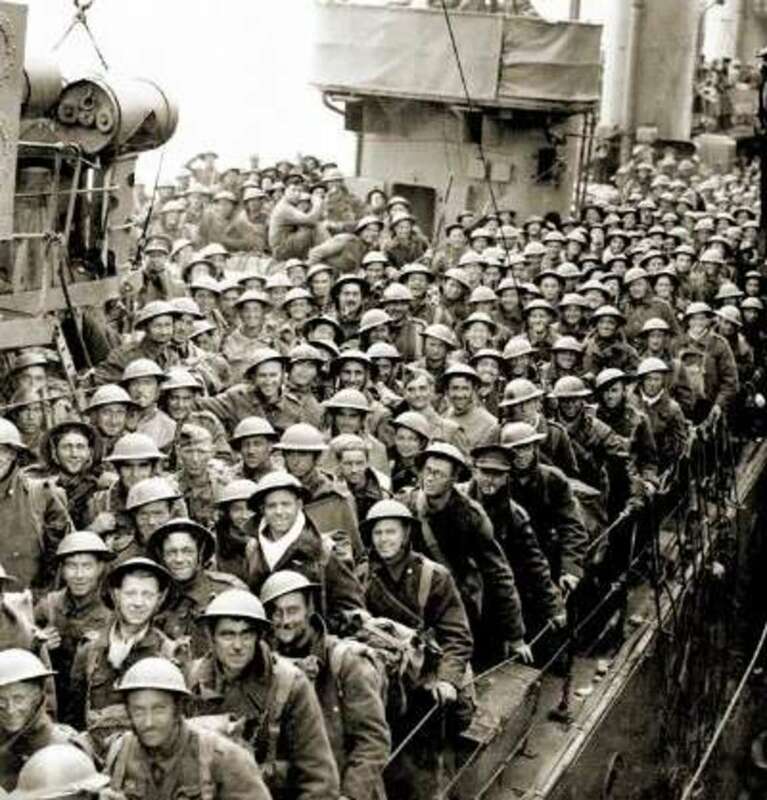 Although the evacuation from Dunkirk was a withdrawal, it was hailed as a victory by the British, it proved to be a major turning point of World War 2 because the bulk of Britain's experienced troops were saved to fight out the remainder of the war. Dunkirk - Part skill, part luck, part miracle! finnaly i found the answer!!!!!!!!!!! this website is amazing i love it8-)(L)!, thanks so much guys:D! Love history, thanks for the read. Hitler missed a great opportunity in Dunkirk to annihilate British Army, the escaped 340.000 troops is used with great effect by British in North Africa. Without them Rommel will cross the Nile easily, march through Iraqi desert and hit Russian Caucasus from the back, not forgetting taking loads of oilfield that may paralyze Allies permanently. There is no doubt that, as crazy as Hitler was, he took war to a whole new level. It is probably a timely reminder to revist WW2 history given the current state of global politics, lest we forget.